Touching 1.0842 level was not so easy for this pair, but that area is like a rally in an independent street for all resistances on a victory day. They all gather and what we expect is that they will act strong. 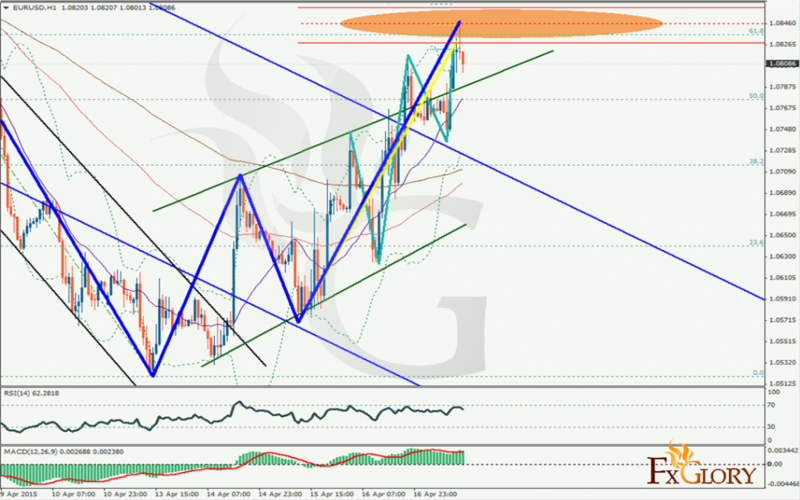 Bearish bat and 61.8 level of Fibo will do their job and will guide the pair descending. But how much they can do is the main question. The pair has two supports during its trip, one is upper trend of Andrew’s pitchfork and the other is upper bound of ascending channel which has recently been punched.